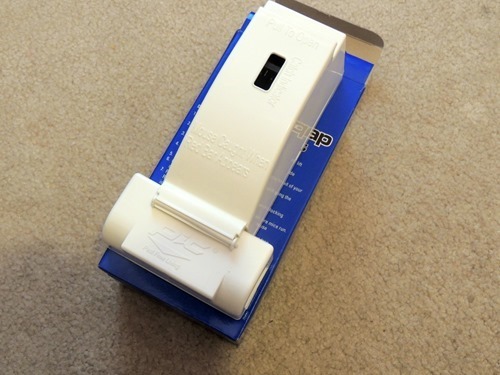 Today I’m sharing my review of a product that I am unable to bring myself to try. I know reviews are more trustworthy when the reviewer has successfully used the product, but there’s fear involved here! The Living Pest Free Mouse Trap Kit is certainly easy to set up and place, but if I used it to trap an actual mouse, there would be horror movie level screaming involved – just the other day Zachary found a cricket in the house and I had to trap it under a bucket until Dave got back home – and I screamed. A lot. 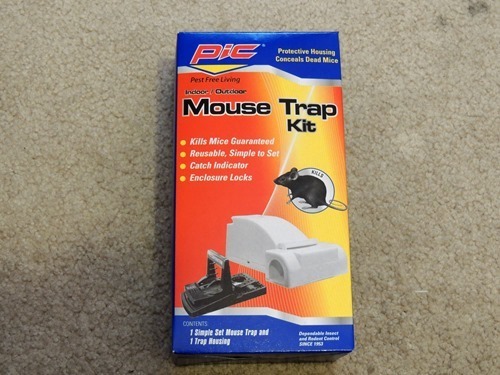 So, being that I don’t like pests, I am guessing that most of my readers don’t either, and you certainly wouldn’t want to see pictures of dead mice in traps on my blog! 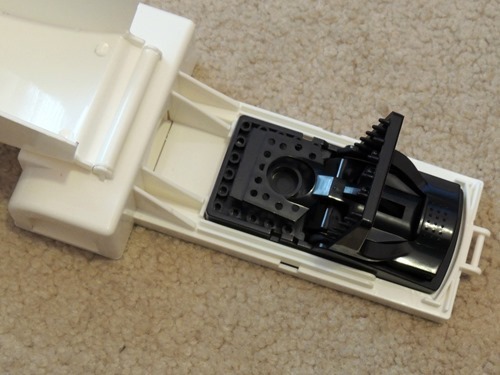 To set the trap, you open up the top and put bait inside. Peanut Butter is suggested. Pull back the trap mechanism. Close up the cover. When a mouse is caught, the black window above will be red. 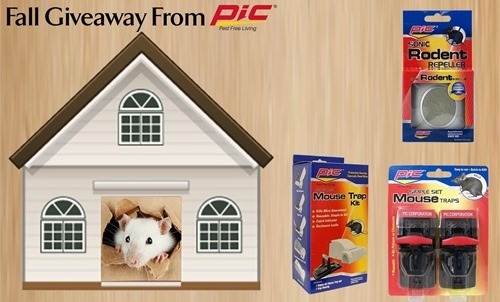 Today PIC Pest Free Living is offering my readers a giveaway including this trap and 2 of their other Pest Free Living Products. 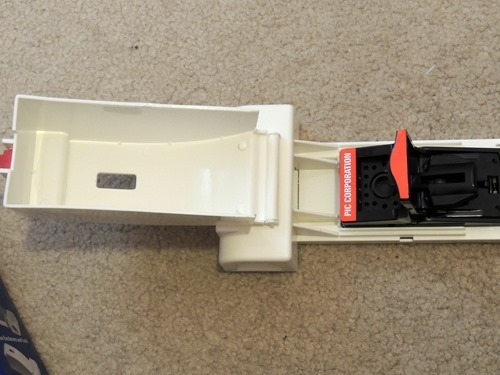 The winner will receive the Mouse Trap Kit shown above, a Sonic Rodent Repeller which repels mice and rats without traps or poison, and a Plastic Mouse Trap Set. All of these products are poison-free and therefore safe for families and pets. Please use the form below to enter the giveaway!